In this acting class for teens, the focus will be on scene work with a partner. Students will learn how to attack a scene from table work, to character work, to blocking and rehearsing, working towards a final presentation for friends and family. Students will work with a scene partner for the entire term on an assigned scene from a play. This program is a fantastic opportunity for youth to take a focused, in-depth look at what makes characters tick and scenes come to life. 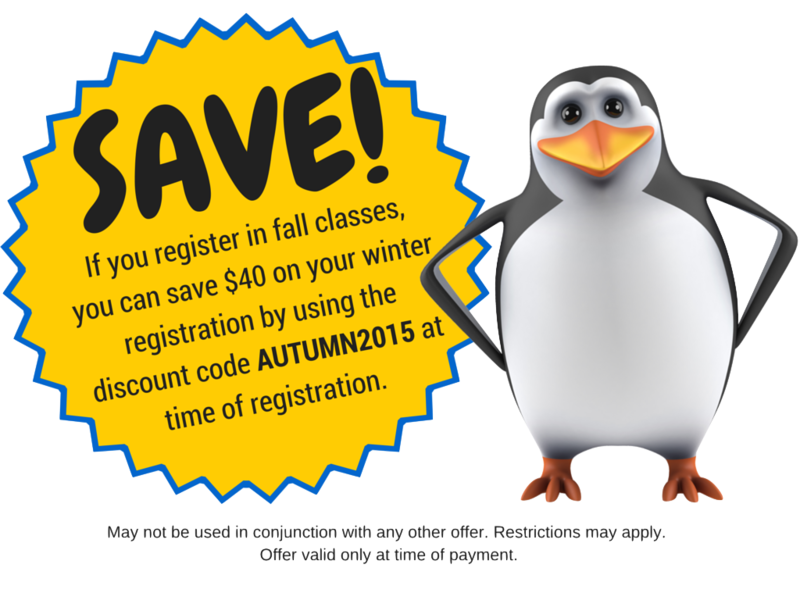 If you register for a Fall Class and Winter Class, you will receive $40.00 off your Winter Registration. This applies for all Fall and Winter Class Programming. 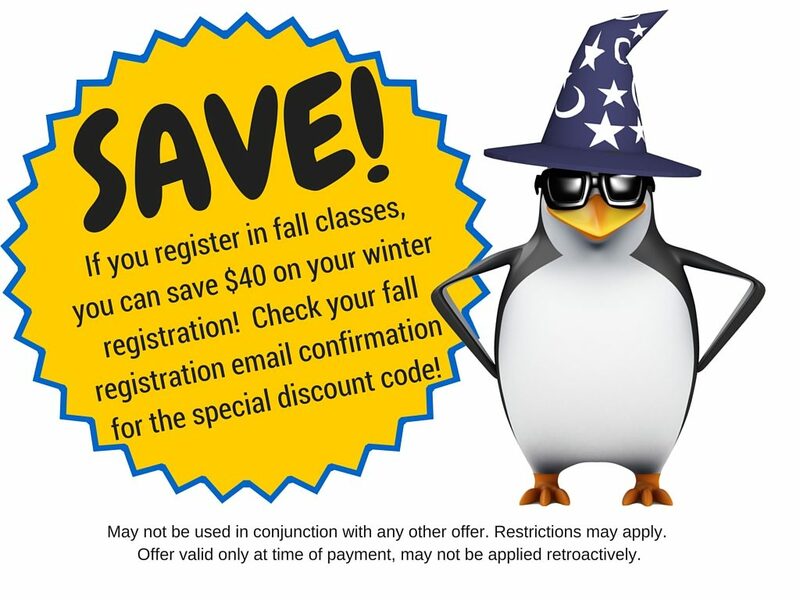 Check your email after registering in the fall for the special winter coupon code!